You have until next Tues, Dec 1 to enter for the blog candy. Mia will pick her favorite entry to win! PS Check out Mia's blog for some other fun stuff! i love the snowboarding alicia cause it a great action stamp and it features a girl. The boy version is cute to. 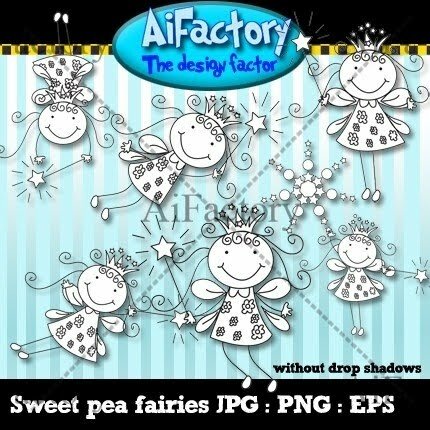 I love any of the sweat pea fairies things! So cute and my dear grand daughters would love them on a card!